Let’s talk telephones, with a big nod to Pamela Paul, editor of the New York Times Book Review, who recently wrote about phones in the Times. At the risk that you’ll go there and not return, I’m going to link to that story — though the Times’s pay wall could possibly keep you from reading it. If you go there first, please come back! Paul’s story, headlined “Don’t Call Me, I Won’t Call You,” made several points about telephones, many of them dire if you’re in that business. Telephone use has declined so much in her house and among her acquaintances, she writes, that when the phone rings, she assumes some tragedy has occurred. Calling folks on the phone whenever you feel like it is rude, Pamela Paul writes. Who knows what the person on the other end of the line is up to? You’re asking him or her to drop everything, run up a flight of stairs, or do who-knows-what to answer the ring. In many “cubicle farm” office settings — our newsroom folks call ours “podland” — where people are aligned like eggs in a carton, phone calls can be all too public and intrusive. Many times the phone doesn’t get answered because of the “Caller ID” feature. It makes it easy to “blow off” calls from unknown numbers, creditors, and elderly parents who you know very well are calling to complain that you never call them any more. No wonder, as Paul points out, a study by Nielsen Media found that U.S. spending on text messaging will exceed spending on phones — even cellular ones — within three years. 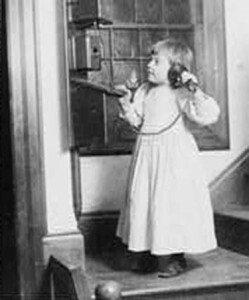 I’m old enough to have grown up in the days of really cumbersome telephonic communication — though not quite all the way back to the time when you had to crank your phone to reach a central operator, who would connect your call by plugging you into another person’s slot on her switchboard. We did, however, have to dial “0” and ask a local operator to put us through to a long-distance operator, who would place our distant calls after we verbally told her the city, state, and number we wanted to reach. I seem to recall that if the number was busy or did not answer, that special operator would keep trying and call us back when she got through. At any rate, these transacrtions were frightfully expensive, and we made precious few of them. 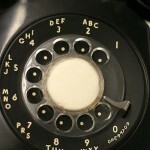 Our black phone was made of something called “Bakelite,” which felt like the same stuff they made bowling balls out of. It weighed as much, and it was operated with a rotary dial. 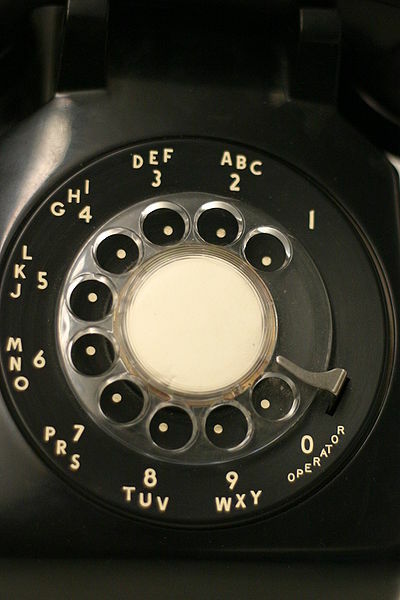 You’d stick your finger into a hole above each number you were dialing and turn the dial clockwise until your finger hit a sort of curved post. Then you’d let go and listen as the dial slowly rewound, clicking as it went, over and over again until the full number had been entered and a connection had been made. This took forever if the number had a lot of 8s or 9s. I specified all that because there have been some hilarious hidden-camera peeks at today’s young people trying, and failing, to make a phone call on a rotary phone. They treat it gingerly and ineptly, as if it were an ancient instrument of torture. 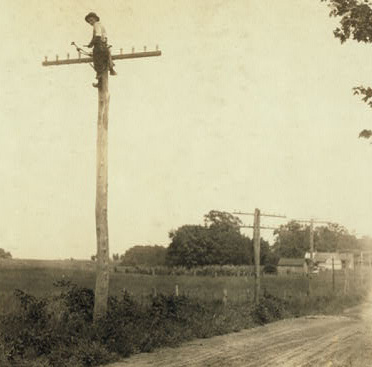 Our telephone “exchange” at home was WI, short for “Winton,” the street on which we lived. The full telephone number was WI-2634. After awhile, enough people were added to the WI exchange that they had to insert another number, and ours became WI-7-2634. 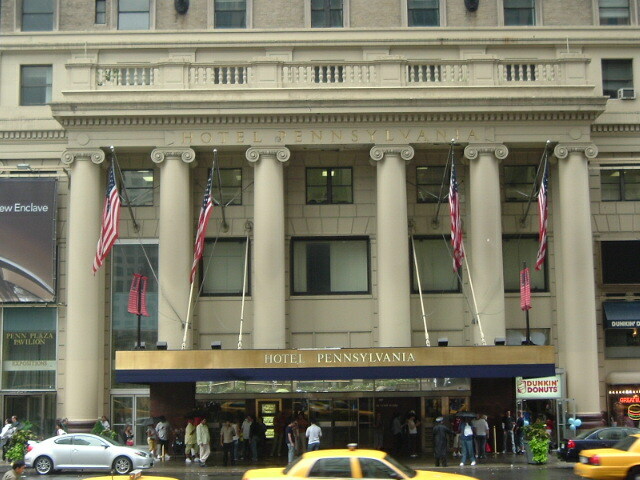 It was the same arrangement that went into what may be the most famous U.S. phone number ever: “PEnnsylvania 6-5000.” This was — and, believe it or not, still is — the number of New York City’s Hotel Pennsylvania, and the title of a hot Glenn Miller big-band song in the 1940s. Eventually, in a development that outraged my mother and grandmother, letter designations for telephone exchanges were eliminated in favor of numbers exclusively on the dial. “WI” turned into the cold and impersonal “94.” The phone book — another antiquated artifact — became a sea of numbers, and soon we were forced to add area codes to many calls as well, even to people across town. Imagine finger-clickety-clicking your way through a number such as 974-679-8969 on a slow rotary dial. 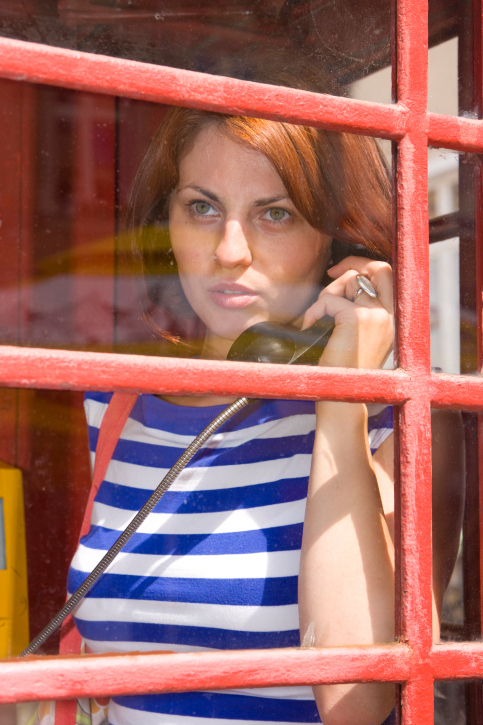 (1) If you picked up the phone and someone was talking, you were to immediately and gently hang up. You couldn’t make a call anyway, since there’d be no dial tone. (2) You were sternly urged to keep your calls short, especially once you heard the other party click on, wanting the line. Party lines, like pay phones, are almost all historical curiosities, of course. 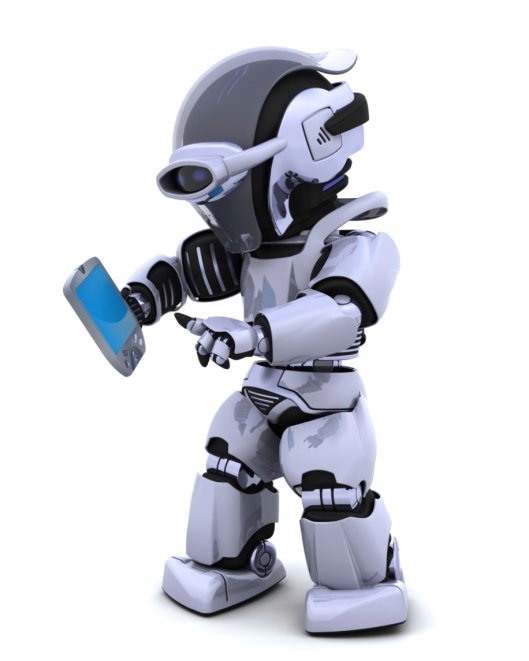 In fact, these days telephone calling of almost any sort has ceded the stage to texting and e-mailing. 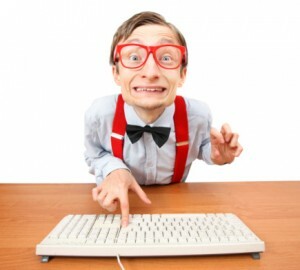 A lot of texters become two-thumb wizards. • You can send computer messages from almost anywhere and at any time and can answer them on your schedule, if you choose to reply at all. • If someone asks a substantive question in an e-mail, you can ruminate before replying. But if somebody asks you that question on the phone, you’re compelled to answer it immediately, off the top of your head, or call back. • You control the length of the reply and don’t feel obligated to “chat” or “catch up” if you don’t want to. Your message is much more likely to be brief and to the point. • Unlike phone calls, e-mails can be sent to a number of people at once if you have a global point to make. Still, we old-timers sometimes pine for the “olden” days, even remembering the times when we’d get actual, personal letters in the mail. We’d even share phone conversations with another live person. Imagine! A phone call is, as writer Lisa Birnbach told Pamela Paul, “warmer and more honest” than cold, virtual type on a screen. I write a line. His desktop blurts that he has a message from me. He replies, quick as a fox. We “chat” back and forth, electronically. And briskly, unless he throws in one of his inspired puns. That compels me to fire one back. And so goes the one-upsmanship until one of us concedes by simply giving up. But something is still missing in this world of texting and e-mailing and IMing. Something more than the warmth that Lisa Birnbach mentioned. I call it nuance. Tone of voice. If I told you in an e-mail that your dress the other day looked simply marvelous, you couldn’t be sure whether I was serious or being sarcastic. On the phone, you could tell by the way I spoke the word. Texting and tweeting, in particular, encourage impatience, crunching communication into a few, often-abbreviated words that rule out elegant or juicy descriptions for lack of space. So much for imagination, storytelling, and any emotion other than one that can be impersonated using exclamation points!!!! So some people still prefer to talk on the phone. They enjoy the interplay, the emotion, and those nuances. Others — and I’m one — find that conveying complicated thoughts via the keyboard actually takes more time than delivering them on the phone. Plus, the bear traps built into e-mails scare me. Ever spend an hour composing a masterpiece, only to accidently delete it? Happens to me all the time. Or, by mistake, send a catty critique of someone to that person — or the world? I asked a few friends to weigh in on the state of modern telephony — love that erudite-sounding word: tell-EFF-inny. Yup. I was asking about telephoning — by e-mail. The phone is hardly obsolete, Art contends. 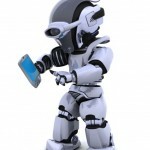 But it’s also true that an increasing amount of phone traffic travels over the Internet. (Vonage, Skype, Google Voice, and other VOIP — that’s Voice Over Internet Protocol — services). 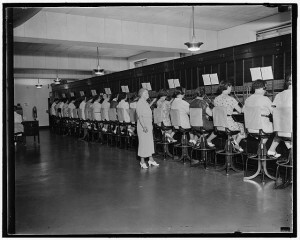 Decades ago, the equivalent of SMS (text) was telegrams. You had a short message to send — particularly long distance, which was expensive — you sent a wire. That business began to decline after WWII and effectively ended by sometime about 1970 or so. I forget to mention telegrams in my earlier reverie about communications’ good-ole-days. Human communication started in caves, around fires, and while running from saber-toothed tigers. Then came smoke signals, messages drummed on hollow logs and such. Then we talked to each other over wires. Then conversations coursed through the air. More recently, a lot of us stopped speaking and listening to the human voice whenever we could, preferring to tap out messages back and forth. Then our written chats grew shorter and shorter until just about all that was left were shorthand abbreviations and acronyms. Modern communication has become so terribly cryptic. Surrepticiously. Secretly or without someone’s knowledge.